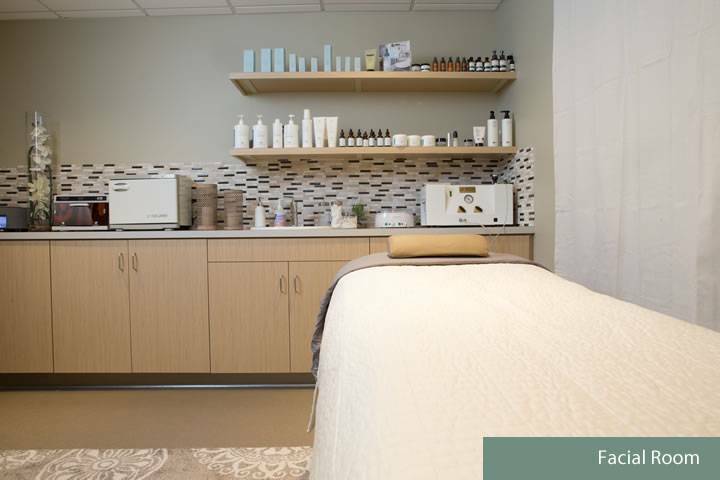 Gorin Plastic Surgery & Med Spa’s office is located in Tualatin, Oregon in the Tualatin Professional Center with easy access from I-5. Dr. Gorin is the Medical Director of our in-office surgical suite. 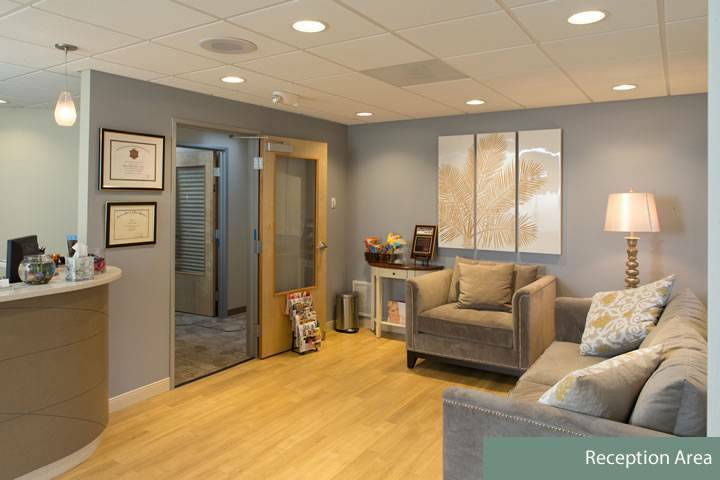 The Gorin Plastic Surgery facility is state-of-the-art and fully accredited by the AAAASF (American Association for Accreditation of Ambulatory Surgery Facilities). 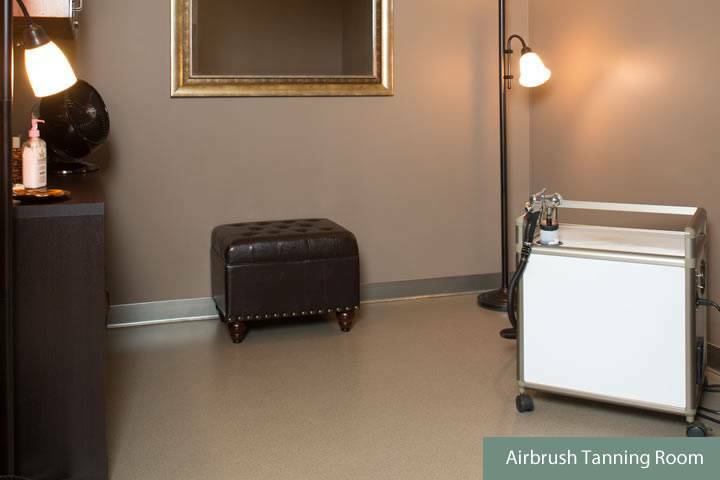 Because we’ve invested time and care into building our facility to accommodate an ever changing aesthetic treatment market, we are able to offer such revolutionary techniques as CoolSculpt. We’ve also partnered with nearby facilities to provide unequaled post-operation care and attention. 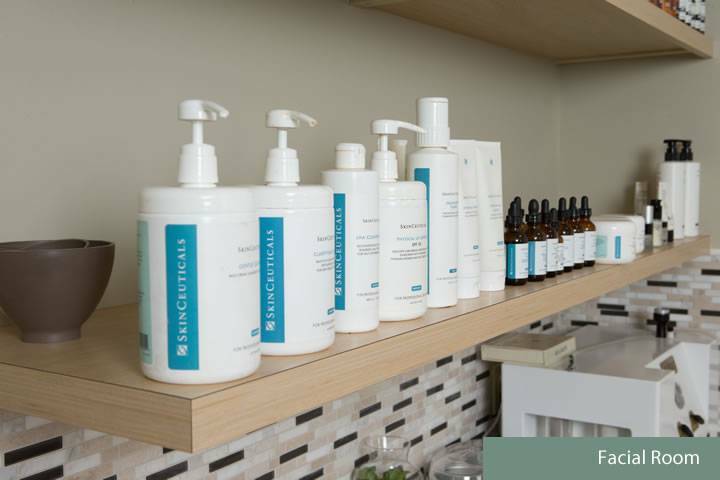 The ability to perform essentially all of our surgical procedures in the office, combined with our extensive non-invasive skin care practice, has allowed us to achieve the ‘full service’ atmosphere that we feel is essential to achieving excellence in plastic surgery. 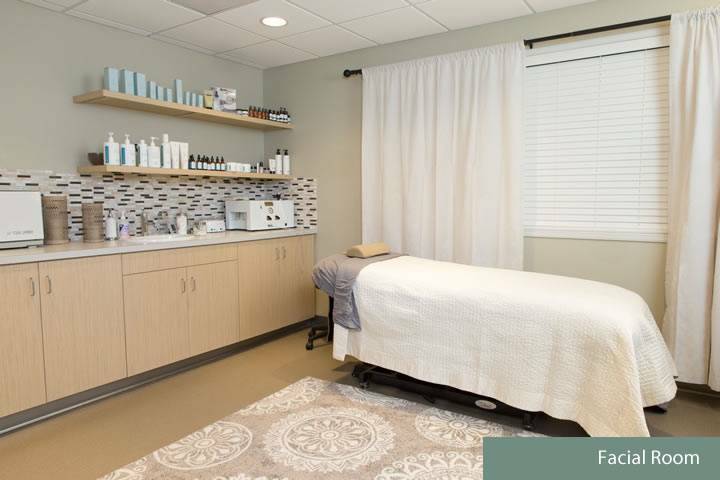 Stop by the Gorin Plastic Surgery facility for any of our non-invasive treatments, including Botox® and Dysport®, a wide variety of dermal fillers, as well as microdermabrasion, laser hair removal, chemical peels, skin care lines, and other esthetician services, or to plan your next step in your transformation. 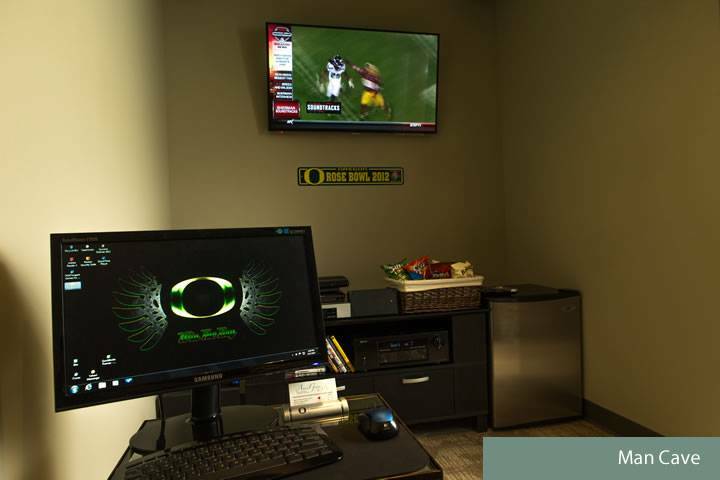 We are able to provide superior service at a cost on par with other facilities in Oregon, and look forward to setting up a consultation with you to discuss how you we can make our expertise your future.